Our pets are a gift from heaven, but we don't get to keep them nearly long enough! People say pets are almost like family. We disagree. Our pets are just as much of a part of our family as our children are! Our pets live with us and play with us. They require much of the same affection and care as our children do, and they all give us their love, affection and obedience in return. When a pet dies, no one typically thinks of a funeral home as being able to help with the loss of an animal. Contrary to this belief, we stand ready to provide you with the same quality of care and attention to detail that our families have come to know and expect from us, even when your beloved pet dies. After a pet dies, many families are able to bring their pets to us. For those who can’t, we can pick them up from your home or veterinarian office for a small fee. ($50.00) After hours or weekend assistance is also available. 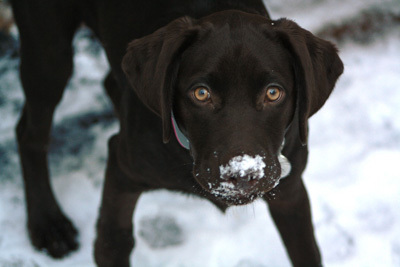 We proudly serve the Monadnock Region and the immediate area with our pet assistance. We only offer assistance with individual cremations, not communal cremations (where several pets are cremated together). Therefore you are assured and comforted knowing that you are receiving only your pet's cremated remains when we return them to you. This is a dignified process and your pet's privacy is assured at all times. Individual cremations also make it possible for family members to be present for the cremation if they wish, and may remain there throughout the entire process. 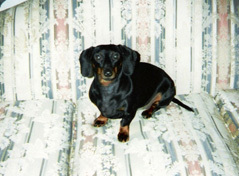 Prices start at $ 150.00 for a small pet and depending on the weight, prices increase incrementally. We have helped with dogs, cats, rabbits, ferrets, alpacas, guinea pigs, and countless other smaller animals. We regret that we are unable to offer cremation for horses or other large animals. A very simple metal urn is included in the price of cremation for your pet. Simple wooden urns start at an additional $35.00, and we also offer a full line of urns and memorial jewelry if you would prefer to honor your pet in a more personalized manner. Prices for pet cremation are set by the size and weight of the animal. needs or to have your questions answered today.